Tetraferroplatinum: Mineral information, data and localities. 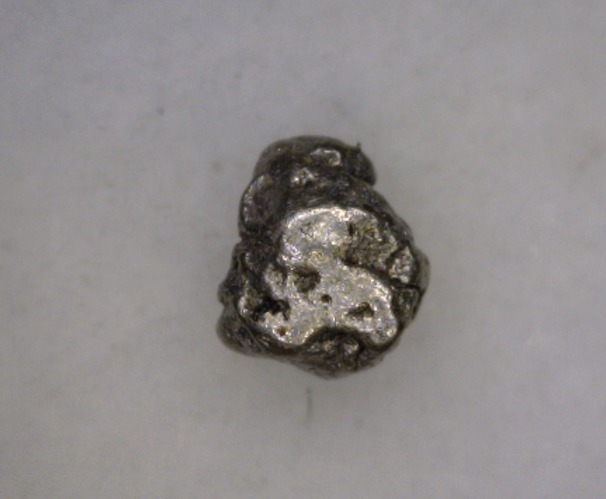 The name is derived from the tetragonal crystals system and its iron (latin "ferrum") and platinum contents. Possibly forms a solid solution with Tulameenite. Compare 'UM1984-18-E:FeNiPt'. Stannopalladinite 5 photos of Tetraferroplatinum associated with Stannopalladinite on mindat.org. Rustenburgite 3 photos of Tetraferroplatinum associated with Rustenburgite on mindat.org. Atokite 3 photos of Tetraferroplatinum associated with Atokite on mindat.org. 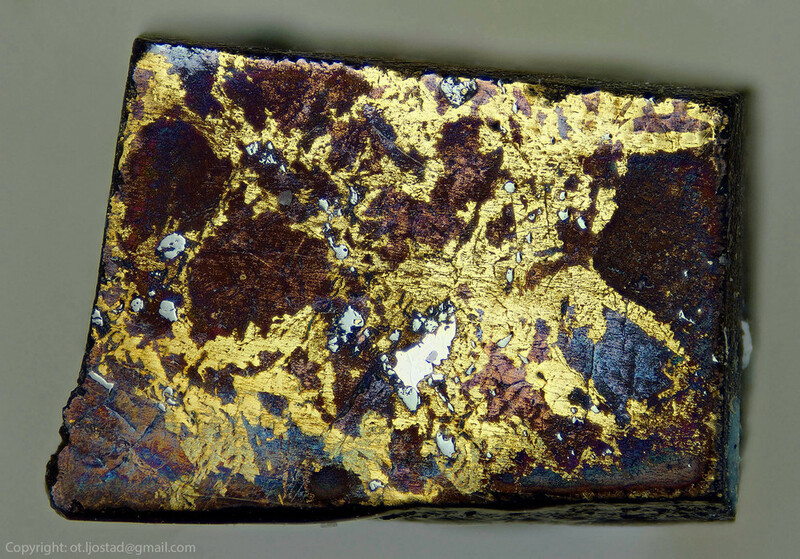 Gold 3 photos of Tetraferroplatinum associated with Gold on mindat.org. Plumbopolarite 3 photos of Tetraferroplatinum associated with Plumbopolarite on mindat.org. Majakite 3 photos of Tetraferroplatinum associated with Majakite on mindat.org. Copper 3 photos of Tetraferroplatinum associated with Copper on mindat.org. Dienerite 2 photos of Tetraferroplatinum associated with Dienerite on mindat.org. Sobolevskite 2 photos of Tetraferroplatinum associated with Sobolevskite on mindat.org. Unnamed (Pd2Pb) 2 photos of Tetraferroplatinum associated with Unnamed (Pd2Pb) on mindat.org. Canadian Mineralogist (1975): 13: 117-126. American Mineralogist (1976): 61: 341. Tschermaks Mineralogische und Petrographische Mitteilungen (1987): 36: 175. CIM Special Volume 23: 144-145. CM 13 (1975), 117; HB1 (1990); Canadian Mineralogist (1975): 13: 117-126; Nixon, G. T., Cabri, L. J., & Laflamme, J. G. (1990). Platinum-group-element mineralization in lode and placer deposits associated with the Tulameen Alaskan-type complex, British Columbia. The Canadian Mineralogist, 28(3), 503-535. Jan Pasava (ed) Mineral Deposits: From Their Origin to Their Environmental Impacts pp89-92; (2014) 12th International Platinum Symposium p287; Auge, T., & Maurizot, P. (1995). Stratiform and alluvial platinum mineralization in New Caledonia ophiolite complex. The Canadian Mineralogist, 33(5), 1023-1045. Urashima et al (1976) Kagoshima Daigaku Rika Hokoku, 25, 165-171.
ⓘ Raudberg Talc deposits ? Krivolutskaya et al. 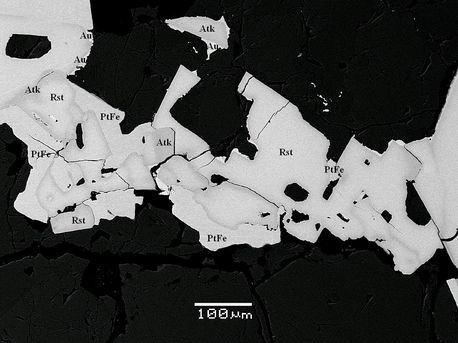 (2011): Mineralogy, geochemistry and stratigraphy of the Maslovsky Pt–Cu–Ni sulfide deposit, Noril’sk Region, Russia: implications for relationship of ore-bearing intrusions and lavas. Mineralium Deposita 47, 69-88. Barkov, A. Y., Tarkian, M., Laajoki, K. V. O., & Gehör, S. A. (1998). 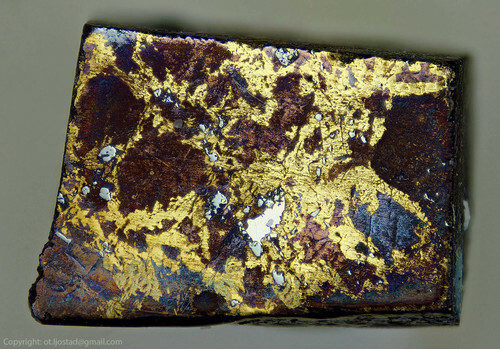 Primary platinum-bearing copper from the Lesnaya Varaka ultramafic alkaline complex, Kola Peninsula, northwestern Russia. Mineralogy and Petrology, 62(1-2), 61-72. Mineralogy of Ural. Native elements, carbides, sulphides. - edited by N.P. Yushkin, Sverdlovsk, 1990, pp. 32-37 (in Rus. ); Seltmann, R., Soloviev, S., Shatov, V., Pirajno, F., Naumov, E., & Cherkasov, S. (2010). Metallogeny of Siberia: tectonic, geologic and metallogenic settings of selected significant deposits*. Australian Journal of Earth Sciences, 57(6), 655-706; Kozlov, A. P., Chanturiya, V. A., Sidorov, E. G., Tolstykh, N. D., & Telegin, Y. M. (2011). Large-volume platinum ore deposits in zonal mafic-ultramafic complexes of the Ural-Alaskan type and the outlook for their development. Geology of ore deposits, 53(5), 374. Anthony, Bideaux, Bladh, Nichols: "Handbook of Mineralogy", Vol. 1, 1990; Rudashevsky, N. S., Avdontsev, S. N., & Dneprovskaya, M. B. (1992). Evolution of PGE mineralization in hortonolitic dunites of the Mooihoek and Onverwacht pipes, Bushveld Complex. Mineralogy and Petrology, 47(1), 37-54. Robert C. Smith, II, Ph. D., P.G.